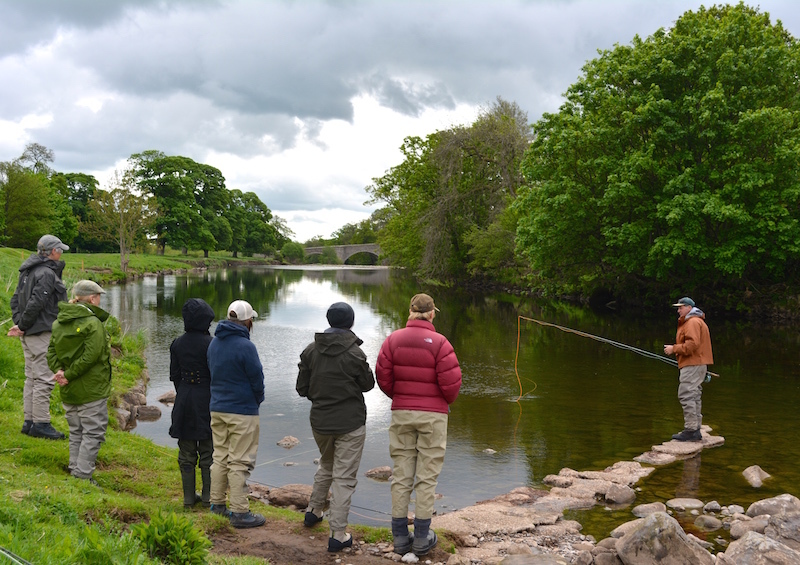 This Saturday sees the first of our free introduction to fishing days and we are lucky to have world spey casting champion & guide Gary Scott joining us for the morning. Gary is a consultant for Pure Fishing and instrumental in the design of the popular Oracle salmon rods and lines for Shakespeare. In demand on the world fishing circuit, Gary gives casting demonstrations in the UK, Europe and USA. He also hosts trips to Norway and organises salmon courses in Germany, including a ladies course in Austria. He is currently working with university students in Norway who are studying for a career in river management, guiding and instruction. If you have a question you would like to ask Gary, or need help with your current equipment please email anne@fishpal.com and we will add your requests to morning session. The morning session starts at 9.30am and finishes at 12pm. Please meet at GAC reception for 9.15am.